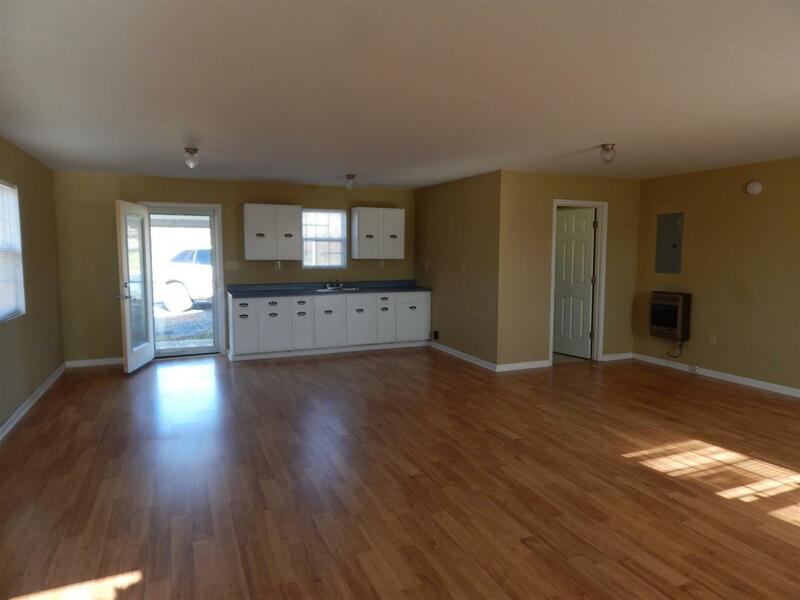 Nice Studio home with one large great room of 23' x 27' with one bath.. New laminate flooring. Nice kitchen cabinets. Beautiful countryside setting. 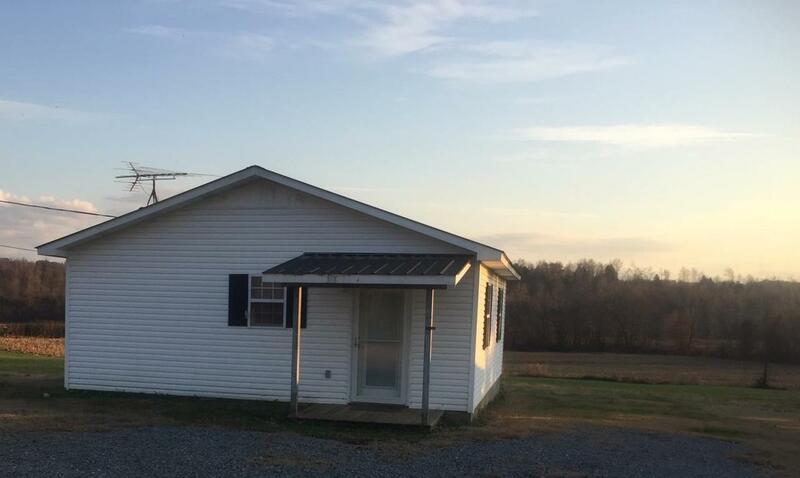 Would be great for a starter home or for hunters or fishermen with the lake and LBL close by. 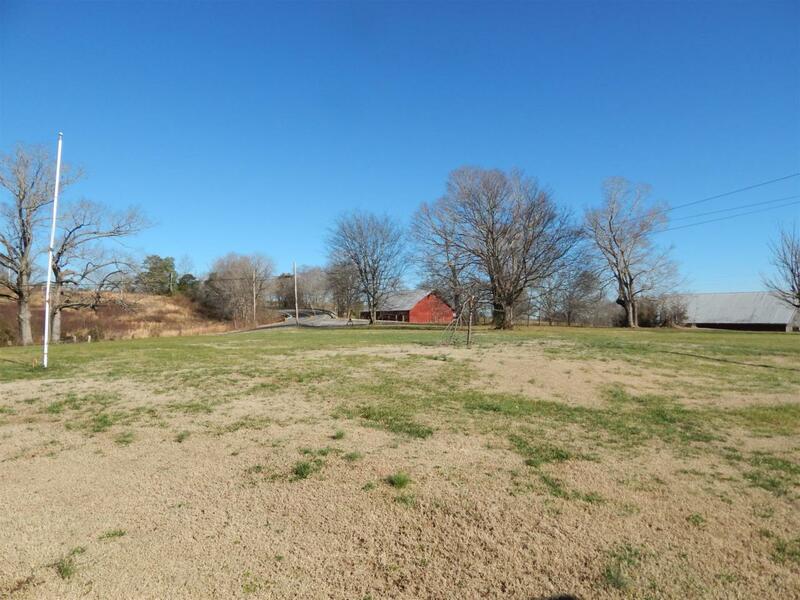 Close to the Bumpus Mills Marina and Campground for fishing and recreation. Several boat ramps close by. Close to Dover and Clarksville. Has a great garden spot with 0.77 of an acre. Watch the deer and wildlife in your backyard.